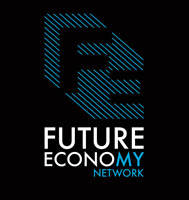 Join The Future Economy Network for our monthly Netwalking events! Tired of meeting people in an office environment? Want to promote the most sustainable form of travel? Want to improve your health and wellbeing? If yes, Netwalking sounds right up your street! 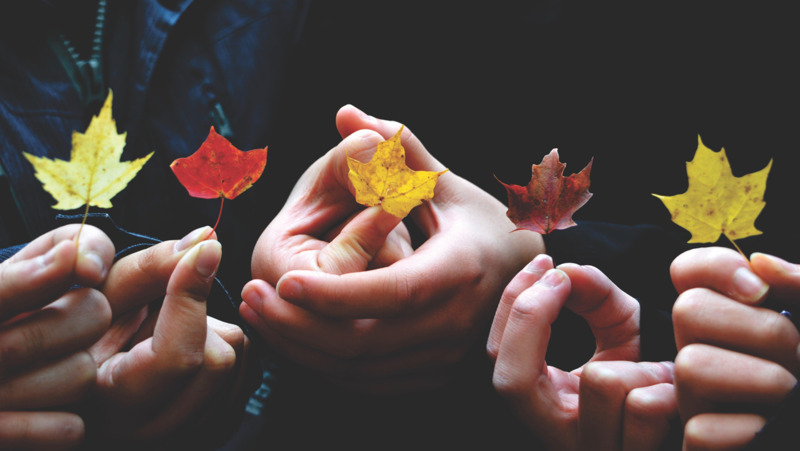 We all know how important it is to foster good business networks. Netwalking gives you the opportunity to do this whilst getting some exercise! It is completely free and will take place on the last Wednesday of every month, weather permitting. Netwalking gives you the opportunity to meet others who work in the City. The Future Economy network want to engage with businesses who are keen to learn more about sustainability. If useful, we will share information with you about upcoming events and the benefits of subscribing to our network. Anyone is welcome to join the Netwalking, subscribers and non-subscribers alike…the more the merrier! No comments were found for Netwalking April. Be the first to comment!